Cambodia’s taxation rules vary according to the taxpayer’s regime. 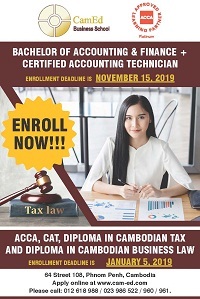 FIC has managed to deliver the most practical courses in this area in order to help SMEs cope with the rising demand for full compliance with Cambodian taxation law. 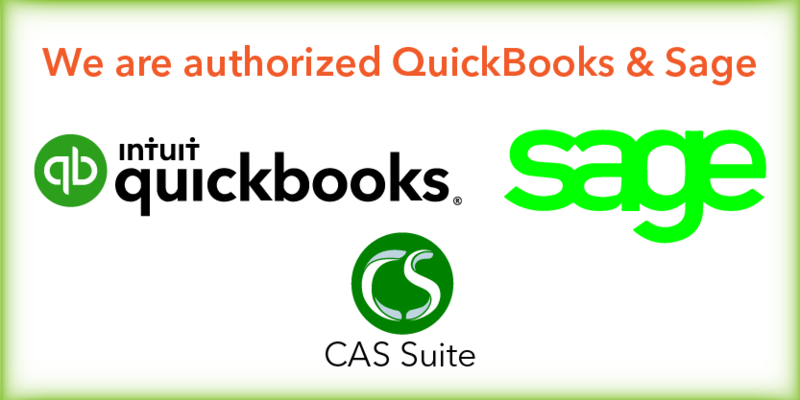 To enhance the skills of tax accountants to declare proper taxes and deal with tax audit. Mr. Loung Kim Heng is a very senior lecturer with 28 years of experience in Finance and Taxation in various private companies. He spent the majority of his working life with British American Tobacco before his retirement. Currently, he is a Finance Manager at Yi Tak Group Co., Ltd. Mr. Heng will share his hands-on experience to help students gain in-depth understanding about Cambodian taxation. Free: Coffee break, Career services support, 70% discount any classes retake.